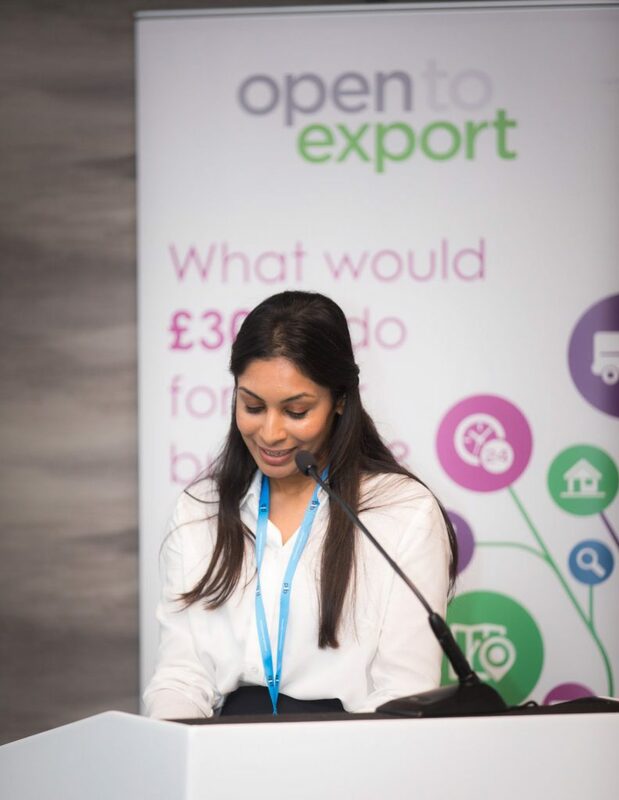 On 7 June 2018 we ran our 8th Export Action Plan competition with BubbleBum (UK) Limited taking home the £3000 cash prize. In the latest of our finalist case studies, we speak to Mirelle London about their export plans and their tips for future entrants to the competition. We design and manufacture luxury handbags that are made in Britain. We have a foothold in Denmark and that is where the majority of our export sales are to. It has enabled us to focus on areas of the world that we can be most confident in achieving the best return on investment of time and money. Terrifying! But I actually really enjoyed it. I found the team and Lesley to be very supportive and encouraging. I thought the questions were relevant and thought provoking – and I hope I answered them satisfactorily. What three tips would you give to other new exporters? Research – do the Open to Export Plan and study your markets. Walk before you spring. Take smaller steps and maintain cash flow – monitor results and keep a close eye on expenditure. Ask for guidance! There are organisations that can help – we’ve talked to several at today’s event alone! 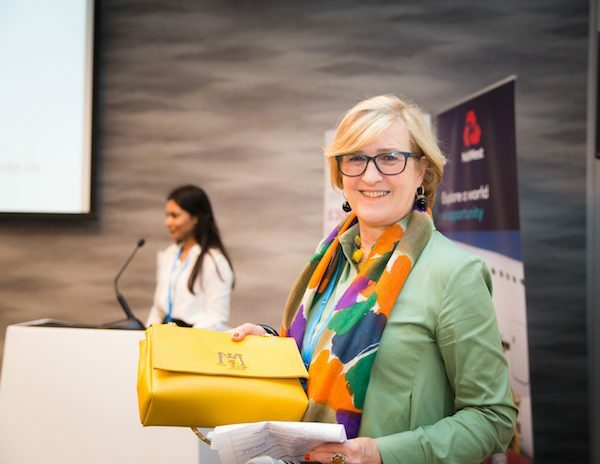 Enter your Export Action Plan into the Open to Export International Business Awards for the chance to win $5000 at a showcase final in Geneva this October. Shaheda Mulholland founded Mirelle London in 2012 with the support of The Prince’s Trust via their Enterprise Programme. Mirelle London designs luxury handbags that are handmade in Manchester, and has studios in London and Wiltshire. Our inspiration to make beautiful bags is drawn from the exceptional quality of craftsmanship in Britain. We are very proud of our British heritage, and this is a theme that runs through our collection. The handbags come in our signature timeless style, and are a classic piece crafted from the finest fabrics and leather. As an antidote to fast fashion and mass production, our ethos is to produce an affordable luxury handbag that will retain its style for generations. The cachet of ‘Made in Britain’ is very desirable globally, and international sales have been a key target for our growth. The global market represents a very exciting area for our business, and this is something which we are keen to build upon.